We anticipate a busy year of exciting new experiences and challenges. Your son or daughter is about to undergo (if they have not already) significant physical and emotional changes during the early adolescent stage of their life. These changes are immensely powerful as children explore their maturity, and develop their own moral compass base. We pray this development includes an increased understanding of the Christian faith. Our year group values of patience (Year 5), justice (Year 6), courage (Year 7) and compassion (Year 8) are very pertinent goals for our young people to strive for as they begin to move beyond childhood. Thank God that we do not have to develop these values on our own but can reach out with confidence to the One who unfailingly loves, forgives and empowers each one of us. 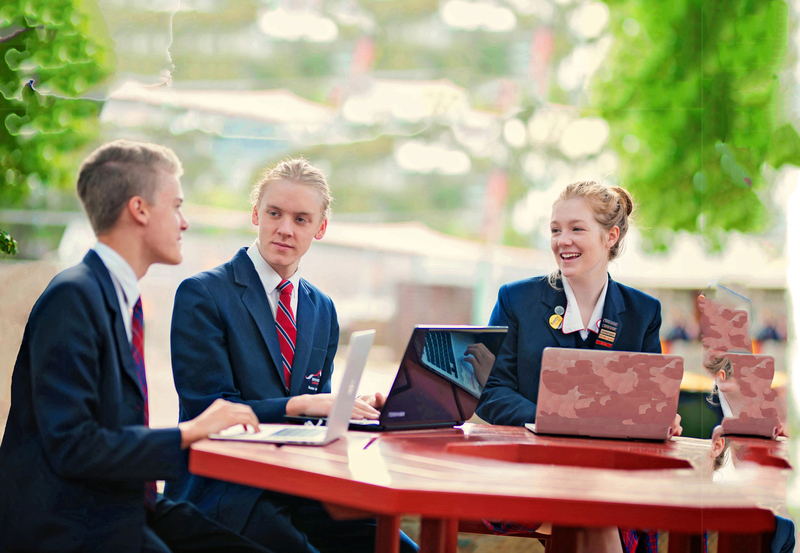 At Brindabella Christian College, young people aged 10 to 14 years of age are educated in a slightly different format. Maintaining a high standard of pursuits in the academic, sport and performing arts streams, and basing our work and life on a Christian foundation, each class has a clearly defined pastoral teacher who is responsible for the oversight of each child. Young people thrive when they are safe and valued in their surroundings. The middle years of learning and growing are crucial in establishing good work habits and a resilient character. Research supports a changed approach to the traditional Upper Primary/Lower Secondary age bracket and I am proud of the many wonderful achievements of Middle School at Brindabella Christian College. We have recently developed a greater level of collaborative learning and teaching, joining two classes and two teachers together in one bigger learning space. This more flexible model has proven to develop student engagement in the learning process. It is our prayer that the gifts and talents of each Middle School student at BCC are identified and encouraged as they respond to the invitation of Jesus to be his friend, and that each one begins to understand the truth of Galatians 6:9, “Let us not become weary in doing good, for at the proper time we will reap a harvest if we do not give up”. Please keep in contact with your child’s pastoral teacher especially if you have concerns about any aspect of school life. You may ring Reception on 62474644 to leave a message for or make an appointment to see a pastoral teacher or email them at bcc@bcc.act.edu.au, marking your email “for attention of …”. Thank you for allowing us the privilege of working with your delightful children.